We will provide crisis services in the community to people at risk of suicide and support to families and communities who are bereaved by suicide. 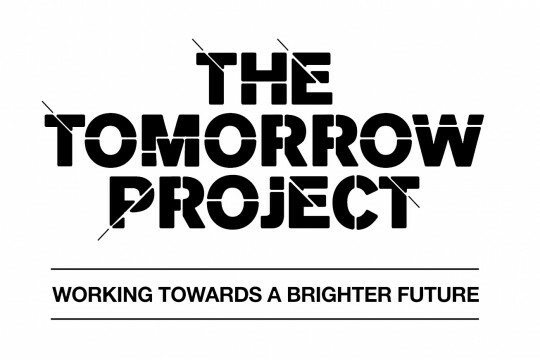 The Tomorrow Project is a confidential suicide prevention project that has been set up to support individuals and communities to prevent suicide. Suicide is a decision that someone makes to end their life when they feel overwhelmed by their circumstances, when the struggles they face seem too difficult or painful or they have run out of options. We will support people in a way that saves lives. We will help people when they are full of despair and help them to find the hope and help they need in order to save their lives.